We are a small voluntary not for profit organisation based on Isle of Bute off west coast of Scotland but we cover the whole of UK. 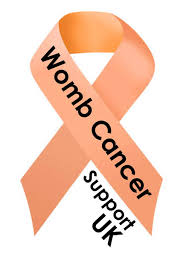 needed awareness of the most common gynaecological cancer and the 4th most common cancer in women in UK. Whether you are newly diagnosed, currently undergoing treatment or are in remission, please feel free to join us on our Facebook page.